« New 7×7 Records! 16:15! So psyched that Konami is finally giving some of their IPs love! 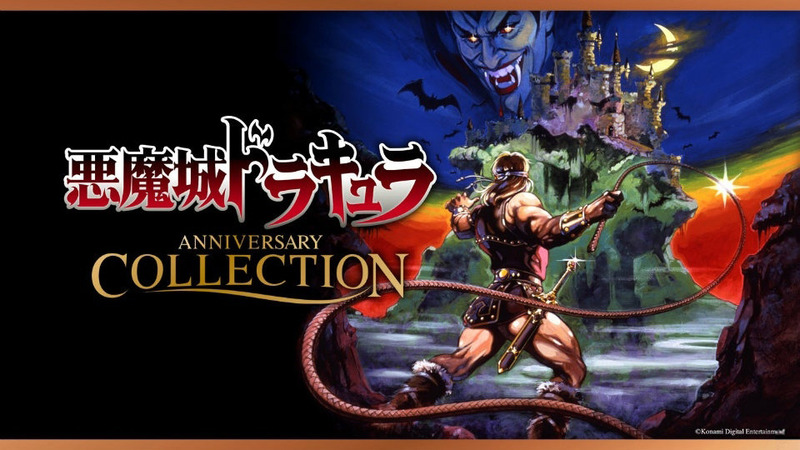 Alongside a Contra collection which I will also be getting, an eight-game Castlevania package arrives this summer with the promise of another later! Focusing on the classics, this will bring some favorite titles from my youth to my PS4 and I couldn’t be more excited. More to come…just so psyched. This entry was posted on March 21, 2019 at 9:02 am and is filed under Castlevania, Games . You can follow any responses to this entry through the RSS 2.0 feed Both comments and pings are currently closed.